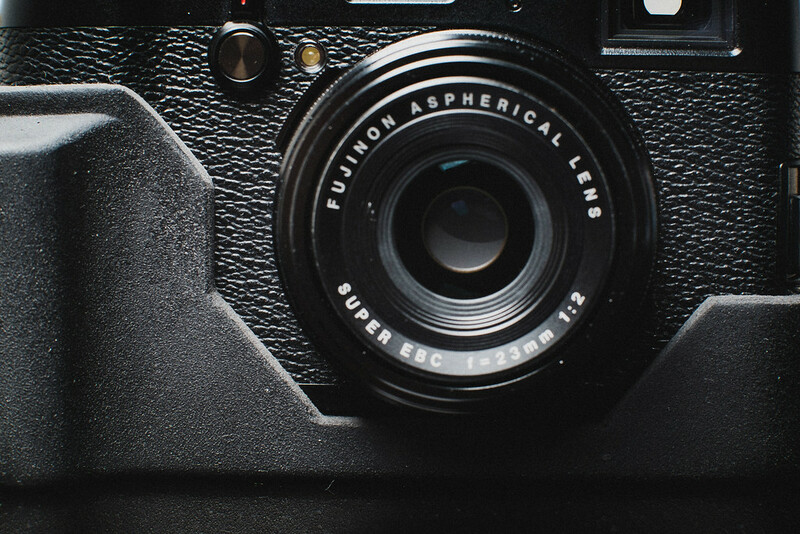 I’ve been collecting various cases for my various cameras over the years and I stumbled upon this one. The J.B. 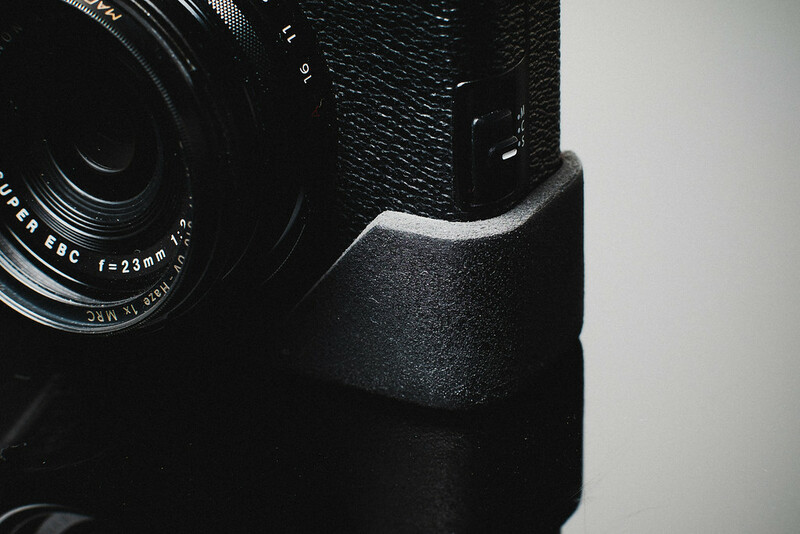 Camera Grip-Case Pro for the Fujifilm X100T. 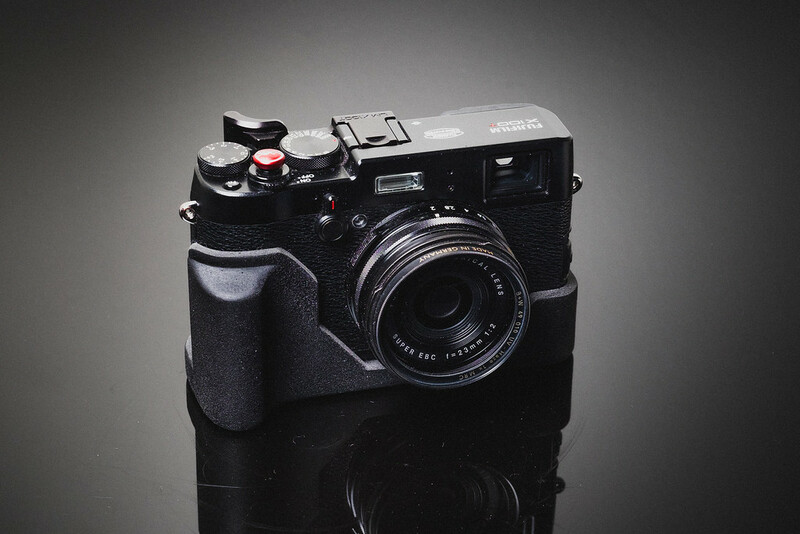 I actually like really like the out-of-the-box thinking with their product design and this grip case for the X100 series is no exception. It’s a very cool concept and a well designed case but it does comes with few flaws. 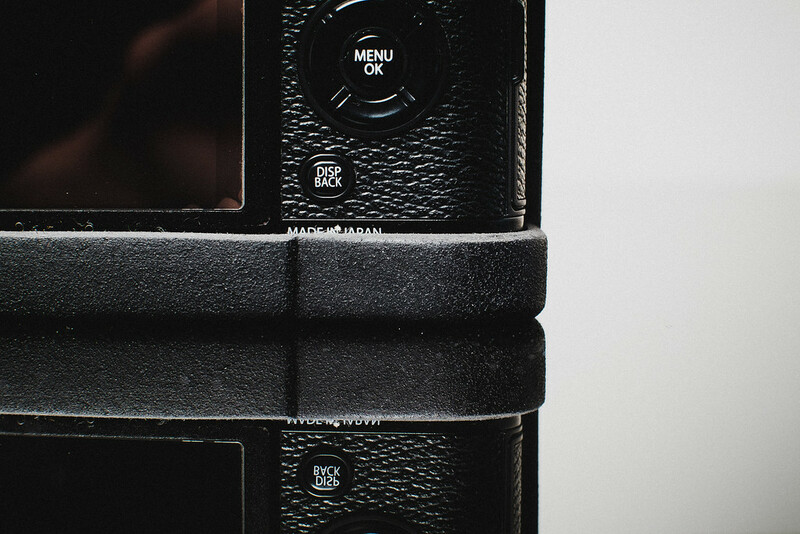 I want to start by saying this is the best bang for the buck camera case for the Fujifilm X100T. If you’re looking to only spend around fifty bucks, this is probably your best choice. It’s not a bad case, but it’s not a great case either. The grip case is made of some sort of synthetic material, they don’t really say and I can’t really tell exactly what it is. It doesn’t really feel like rubber, doesn’t smell like rubber either and that’s a huge plus. It kind of reminds me of Trex, that composite wood material you would use to build a deck. The grip it provides really is fantastic. The camera will just stick to your hand. The material is somewhat flexible and doesn’t seem like it would break or crack. 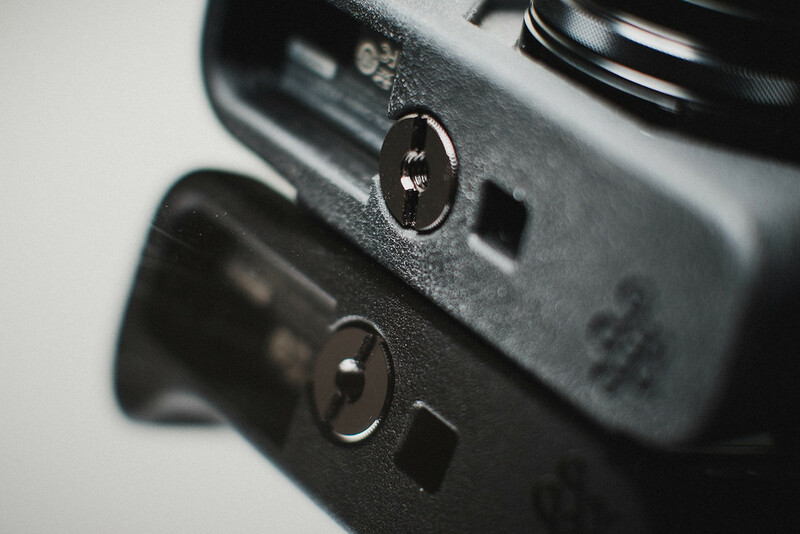 The mounting screw at the bottom is also very well machined and will allow you to attach a tripod. I know these are handmade which is really cool, but the case does have a sort of, how do I say it . . . arts and crafts / made in shop class feel to it. Well, maybe a little better than that. The case is made from a mold, but the cuts and trimming are very sloppy, but forgivable. In a way, I actually like being able to see the hand the crafted the product. It just could have been a little better. Maybe I just got a bad one. The one made on a Monday morning after a weekend of binge drinking. I actually found the case a little uncomfortable to use. The hand grip comes out a little too much making it feel a little intrusive. It also doesn’t come up high enough, covering only my pinky and ring finger leaving my middle finger with nowhere to go. I have large hands. After using it for a few days, I actually gave up on it and stopped using it. The camera was more fun to use just naked, but that’s party because I’m so use to my Gariz half leather case, a case that is a lot more sleek and less intrusive, although not providing nearly the same level of grip and costing twice as much. 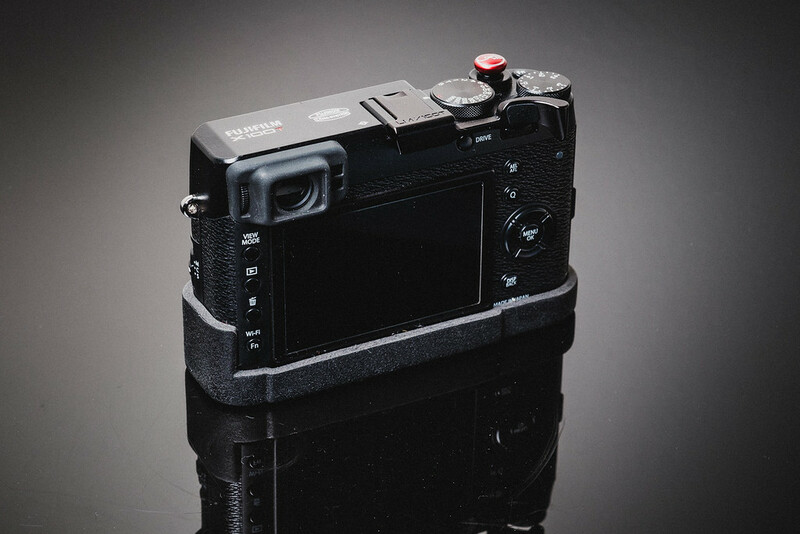 If you’re looking for an inexpensive grip case for your X100s or X100T that feels like it was built in shop class and is uncomfortable to use but provides some amazing grip and protection for your camera, then this is it. 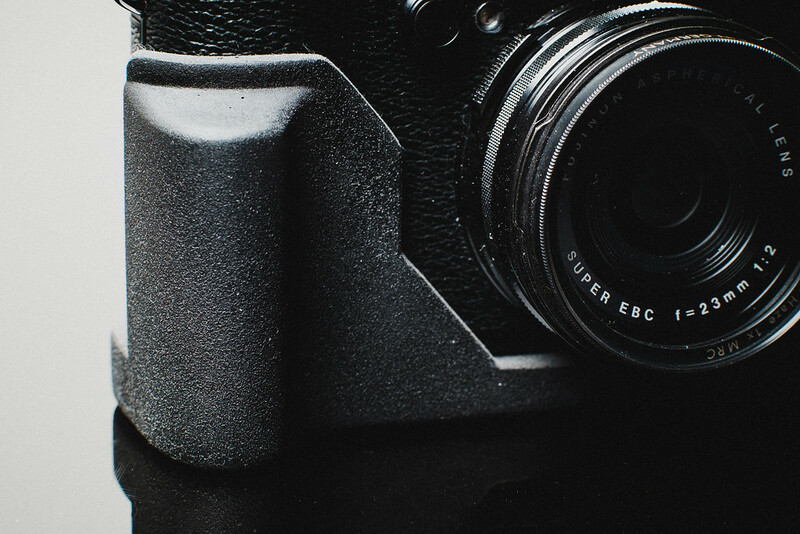 It’s a fraction of the cost of most leather cases and is priced very fair for what you get. Don’t hesitate to buy it just because I didn’t love it. The grip was just a little too thick for me. I actually didn’t really mind the made in shop class aesthetic. Quality of the material is excellent and the machining of the screw on the bottom is fantastic, providing a very secure attachment. They even included a cutout for the speaker, which was very thoughtful. 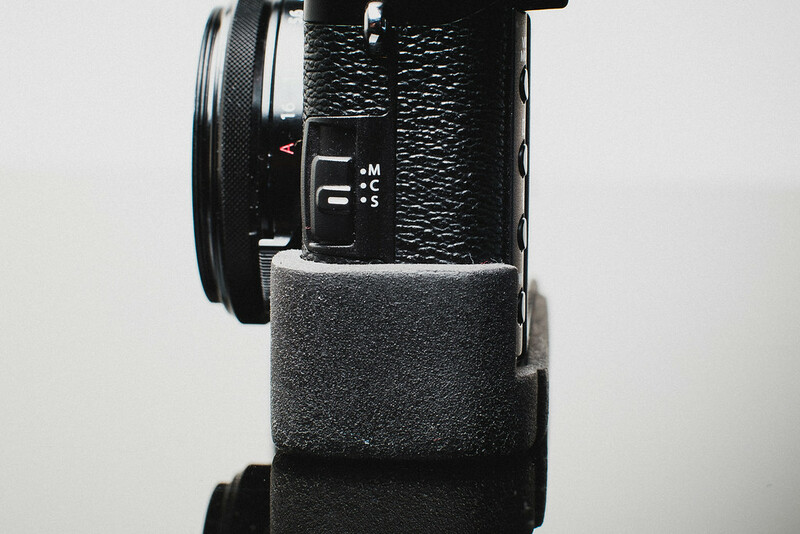 You can also still mount this grip case to your tripod which is a huge bonus. Maybe this will become my take to the beach case.